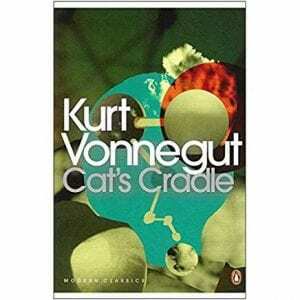 Here’s our latest cracking read recommended by a 6th form student this time. He and his friends have been racing through this series and are impatiently waiting for the 5th book ‘Dark Age’ to be published in July 2019. 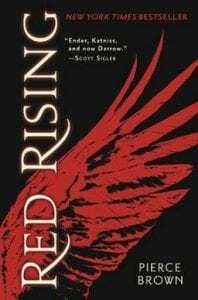 Red Rising is a dystopian fantasy set in our Solar System,where humans have gained control of our genome and successfully breed new races for designed purposes. Known as “Colours”, the Gold rise to become the oligarchy of the new age humans. A “Red” from the loweest class decides to break the totalitarian system from the inside…. For anybody who loves Hungers Games, Divergent and Maze Runner it’s a great series to read. We’ve promoted this brilliant book before – an informative and compelling read by the inspirational creator of Gapminder and Dollar Street – Hans Rosling. He was a medical doctor, global health expert and statistician who wanted to help people understand the world and data in an accessible way using graphs and visual images to cut through confusing and possibly misrepresented statistics. He also had a hobby of sword swallowing! His TED Talk ‘How not to be ignorant about the world’ is essential viewing. This book questions everything you think you know about the world and prompts us to look at the positive ways it is actually getting better. A great choice for Politics, Geography, Global Citizenship and everyone who wants to be better informed! Our first cracking read of World Book Day was recommended by Geography teacher Mr Murray. 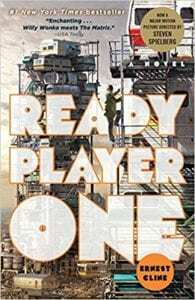 He is a huge fan of Ready Player One by Ernest Cline and has been encouraging all his tutees to read it. We urge you to read this absorbing, entertaining book before you watch the film! “ Modern technology and the laws of physics have not yet allowed for zero gravity dancing, X-Wing commuting and living out your favourite scene from 1980s movies. In the OASIS of ‘Ready Player One’ though you can. In the OASIS you can be and do anything you want in a perfectly electronically rendered version of our imperfect world. It is a book about a quest. A quest for meaning, friendship and purpose. It is also a quest for billions of dollars and control over the most influential video game of all time (not Fortnite). I love this book because it combines a huge number of familiar and exciting references for video game fans, Spielberg devotees and anyone who enjoys the cultural artefacts of the 1980s. It is also set in a future that is looking more and more feasible. A world strangled by inequality and the impacts of climate change where nearly all of the world’s population spend most of their lives online. Virtual reality could be the saviour of the protagonist or it could be controlled by a profit seeking juggernaut. It is a book that is a love letter to the fantasy of video games, the escapism of movies and the importance of heroes and hope. It is also about friendship. 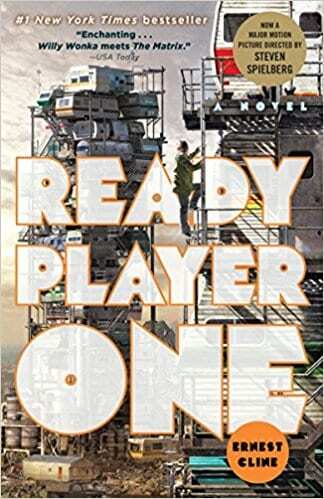 You can also listen to the fantastic audio book of ‘Ready Player One’ on our new audio book ePlatform from Wheelers. Maths teacher Mr Wells loves the novels of Scarlet Thomas. He also recommends her book Pop Co.
What starts off as a traditional mystery around the last surviving copy of a book, soon swerves into the most unusual mash up of genres I’ve read. A mixture of Quantum physics, giant mice and Victorian Homeopathy, this is a wonderfully surreal and eclectic novel. 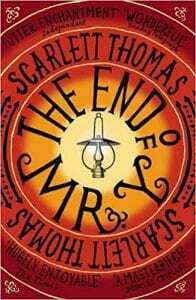 Scarlett Thomas’ writing is full of unusual turns of phrase and unexpected phrases that make this story come alive. 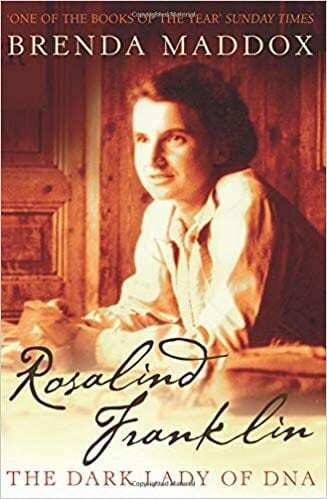 In 1962, Maurice Wilkins, Francis Crick, and James Watson received the Nobel Prize, but it was Rosalind Franklin’s data and photographs of DNA that led to their discovery. 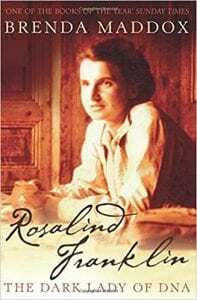 Brenda Maddox tells a powerful story of a remarkably single-minded, forthright, and tempestuous young woman who, at the age of fifteen, decided she was going to be a scientist, but who was airbrushed out of the greatest scientific discovery of the twentieth century. Lucy Mangan’s memoir Bookworm, a ‘witty and gloriously opinionated love letter’ to the books that saw her grow up, will appeal to anyone who, as a child, spent days glued to a book (or sneaked the torch to read under the covers past bedtime!). Bookworm is a comforting read that revives childhood memories as only a truly good book can do and is set up to become a classic in itself. Give it a try! I could also have recommended The Children’s Book by A.S. Byatt, a coming-of-age, richly visual novel, in which the creativity in many guises anchors the predicament of children from three families belonging to contrasting social classes but connected in surprising ways. The narrative is set at the pivotal time that saw the Victorian era slowly turn towards Modernity: symbolically, the story begins in the early days of the Victoria and Albert Museum and ends with the Great War. It is an evocative yarn that weaves the delights of the Arts and Crafts Movement, storytelling, adventure, social consciousness and sacrifice, leading to an ending you will struggle to forget. Here are a few top picks proving popular this week. 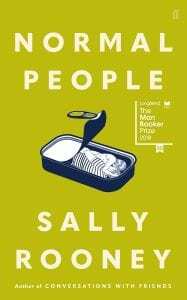 Our 6th form students are going mad for Sally Rooney’s novels. We have a waiting list of boys wanting to read ‘Normal People’ and students who’ve read this are choosing her debut novel ‘Conversations with Friends’ to read next. They love her clear, crisp writing and her believable, likeable characters. No wonder Waterstones chose ‘Normal People’ as their book of the year 2018. If you like non-fiction and you missed Mrs McColl’s talk on Monday about introverts and extroverts you can borrow the book she mentioned. ‘Quiet’ by Susan Cain is sub-titled ‘The power of introverts in a world that can’t stop talking’. This book champions the importance of listening and the value of introverts and challenges us all to see things differently. Head of Percussion, and avid library user and reader, Mr Smith, can’t recommend ‘Munich’ by Robert Harris highly enough. 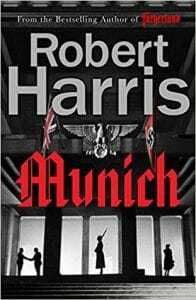 He is a big fan of Robert Harris’ well-written historical thrillers and this one is a massive page-turner. Set during Chamberlain’s negotiations with Hitler before the outbreak of World War ll this is a tense political thriller and spy novel with great attention to historical detail but with interesting fictional characters added. September 1938. Hitler is determined to start a war. Chamberlain is desperate to preserve the peace. The issue is to be decided in a city that will forever afterwards be notorious for what takes place there: Munich. As Chamberlain’s plane judders over the Channel and the Fuhrer’s train steams relentlessly south from Berlin, two young men travel with secrets of their own. Hugh Legat is one of Chamberlain’s private secretaries; Paul Hartmann a German diplomat and member of the anti-Hitler resistance. Great friends at Oxford before Hitler came to power, they haven’t seen one another since they were last in Munich six years earlier. Now, as the future of Europe hangs in the balance, their paths are destined to cross again. When the stakes are this high, who are you willing to betray? Your friends, your family, your country or your conscience? Sounds like a perfect half-term holiday read! 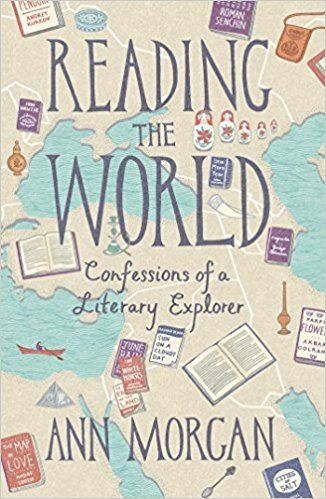 More ‘Reading around the World’ What new reading will you try in 2019? Encouraged by our English teacher who is continuing to ‘Read around the World’, we are enjoying diversifying our library stock and discovering new authors. 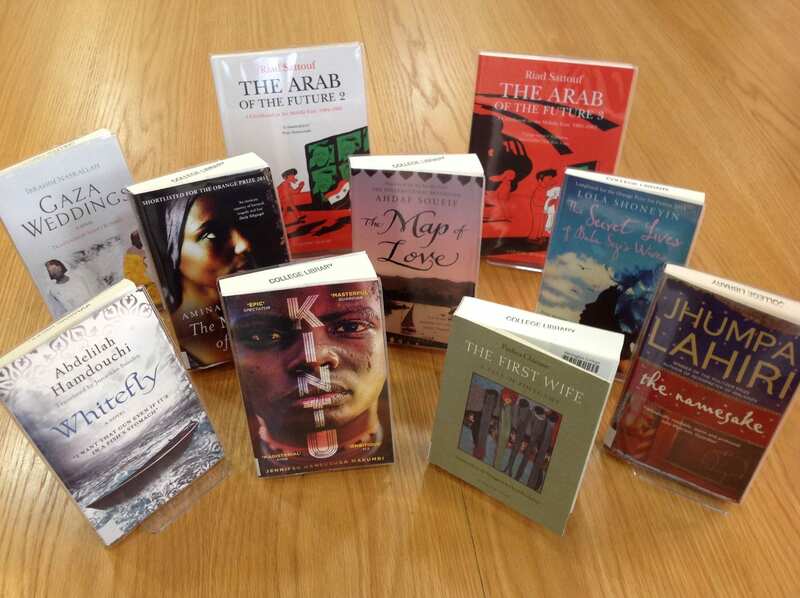 We’ve just focused on broadening our range of books from various African writers, with special emphasis on African women writers. Gary Younge’s article in The Guardian from December 2018 was particularly helpful with numerous recommendations. 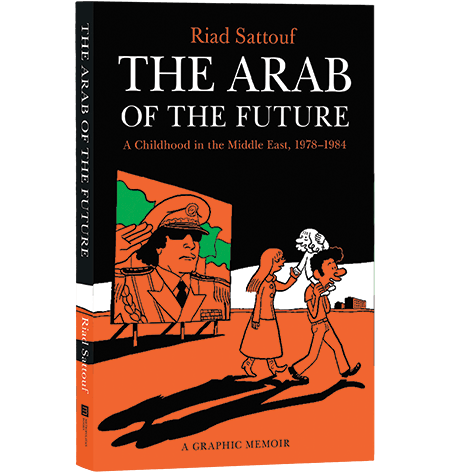 We already had a reasonable number of books from writers around the world but have added less obvious choices and the brilliant graphic novel trilogy ‘The Arab of the Future’ by Riad Sattouf. Have you ever stopped to think how broadly you read? Do you tend to stick to one favourite author or genre? If you have a Good Reads account (or keep a paper record) you can do a yearly audit to see how many women, men or BAME authors you have read. Every term we put a small collection of library books in boarding houses. These mini-libraries are a way of providing a varied selection of books – including fiction non-fiction and graphic novels to the students where they live and enjoy their free time. At the very least it reminds our students about the library and encourages them to pick up a book and dip in or have a quick browse of the collection and often starts a conversation about reading with their peers and staff. 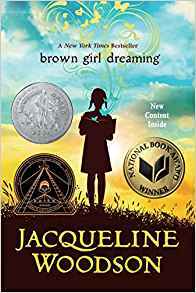 Whilst chatting to a Y11 student about project research I was delighted to hear that she had borrowed ‘Brown Girl Dreaming’ by Jacqueline Woodson from her House library and was loving it. Reading authors from a wide range of countries or books set in different places can be a great way to learn about cultures, history, societies, politics and more in an accessible and often exciting way. 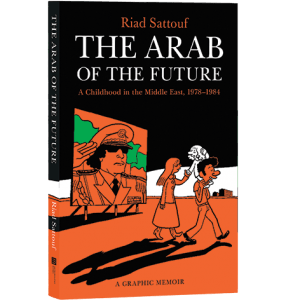 We have a wide ranging collection of graphic novels on historical themes – often memoirs – for example: ‘Such a lovely little war’ by Marcelino Truong, Guy DeLisle’s comic books on Burma, North Korea, Jerusalem and more, and Marguerite Abouet’s ‘Aya’ books set in the Ivory Coast. Inspired by New York Public Library here are our Top Ten Most Popular books of 2018. A big thank you to Sarah Govett, last year’s visiting author for inspiring our Y9s to read for pleasure and eagerly devour your dystopian trilogy. It is interesting to see that Y12 were our most enthusiastic borrowers in 2018, followed by Y9, then Y13. The House which borrowed the most books is the Wellesley followed by the Hardinge. This is not taking into consideration size of houses or number of students in the year groups. 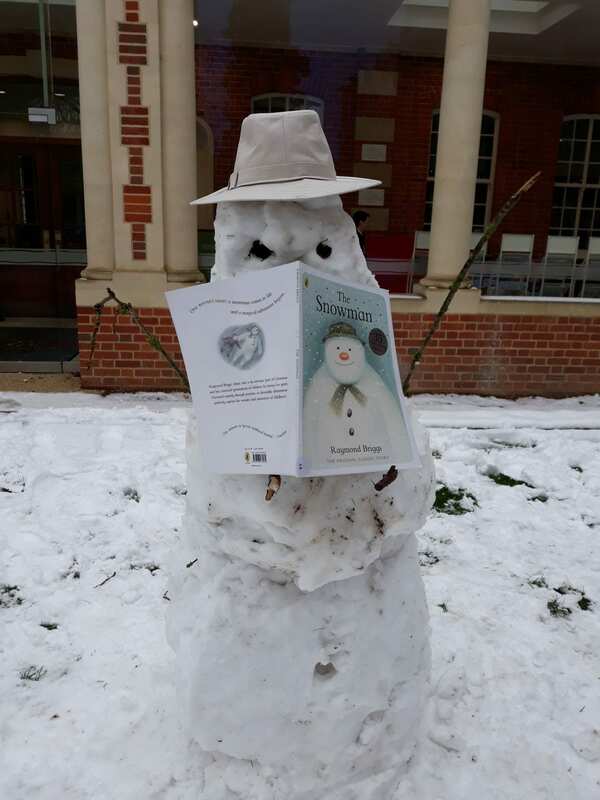 Looking for novel inspiration this Christmas holiday? Here are the favourite fiction choices of our students and staff. All the books were read during 2018. Behind many good films, there’s often a great book. our place in our friendships, our families and society itself. 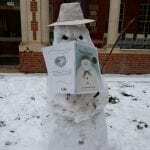 library and borrow a book for the holidays? Happy viewing – and reading! Librarians love a good list – especially when it relates to books! 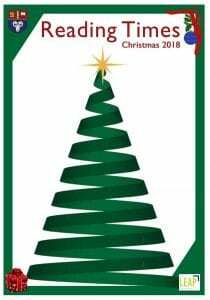 The plethora of ‘Best Book’ lists published in the newspapers at the end of the year give us inspiration for Christmas presents and library stock. (see the bottom of this post for some of them). We surveyed our school community to see what staff and students considered their favourite reads of 2018. To keep this as broad as possible we didn’t restrict it to books published in 2018, just books read this year. More responses are coming in so more interesting reading suggestions will be added to this list. 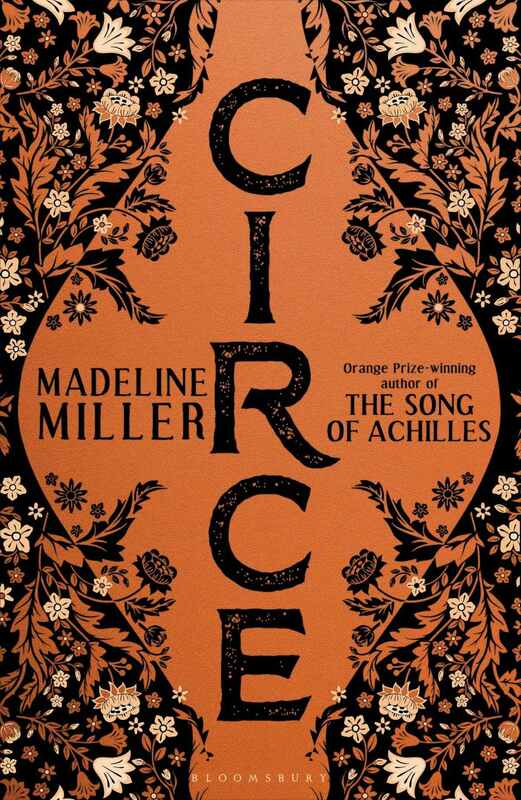 Having read all but one (I’m currently reading ‘Song of Achilles’ by Madeline Miller so haven’t got on to ‘Circe’ yet) I think it’s a great list already: fiction covering – a YA dystopian trilogy, a gripping realistic thriller with teen protagonists and a re-imagining of a classical story. There is so much to be fascinated by and learn from the 3 factual titles – Trevor Noah entertains whilst telling us so much about apartheid South Africa, Tara Westover bravely shows us her resilience and strength with a remarkable memoir about her extraordinary childhood and Hans Rosling will make you question everything about the way you see the world. 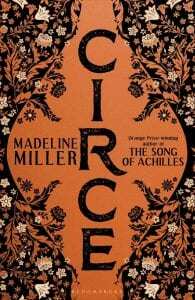 Circe is the long awaited follow up novel from Madeline “Song of Achilles” Miller. It was a bit more of a slow burn than its predecessor, but ultimately well worth sticking with; it’s a story about growing up, growing old and learning what it takes to become truly human. 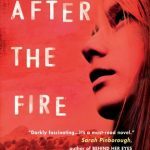 After the Fire was from a perspective that I have never heard before so I found it completely intriguing. It also revealed lot about human nature and obeying orders. After the joys of holiday reading, one of the delights of returning to school is hearing staff and students talk about what they’ve read and recommending books to each other. On Monday 3rd September, we saw all the new 3rd form and new students in the 4th form and L6th for Library induction. In tutor groups we had an interesting discussion of their attitudes to reading. Our survey gives a snapshot of some of our students’ attitudes to reading. The 3rd form boys enjoy fiction more than non-fiction (although they also expressed a liking for autobiographies). Two of the boys in The Hill animatedly told us about their love of Manga comics. However, the L6th boys strongly prefer non-fiction. The majority of 3rd form girls prefer fiction – especially dystopian novels such as the ‘Divergent’ series. E-books: Although many have a Kindle e-reader almost all prefer the real thing, with some listening to audio-books. If you have a long drive with the family I thoroughly recommend the audio-book of Trevor Noah’s biography ‘Born a Crime: Stories from a South African Childhood’ It is narrated by the comedian himself and is hilarious, informative and entertaining. We also have the book in the library. The majority of the 3rd form enjoyed reading ‘The Territory’ our summer read and a number of them went on to read book 2 & 3 of the trilogy during the holidays or asked for the other books at the start of term. A key aim this year is to encourage reading and it has been heartening to see many students in the library borrowing books to support subjects new to them in the 6th form such as Psychology and Politics. Here are a few teacher recommendations for the start of the new school year. Mr Tapley recommends ‘A day in the Life of the brain: The Neuroscience of Consciousness from Dawn Till Dusk’, by Susan Greenfield. Economics teachers are suggesting their students read ‘Talking to my daughter about the economy: a brief history of capitalism’ by Yanis Varoufakis. Mr Atherton proposes ‘Thinking fast and Slow’ by Daniel Kahneman and Mr Hendrick ‘Sapiens: A Brief History of Humankind’ by Yuval Noah Harari. 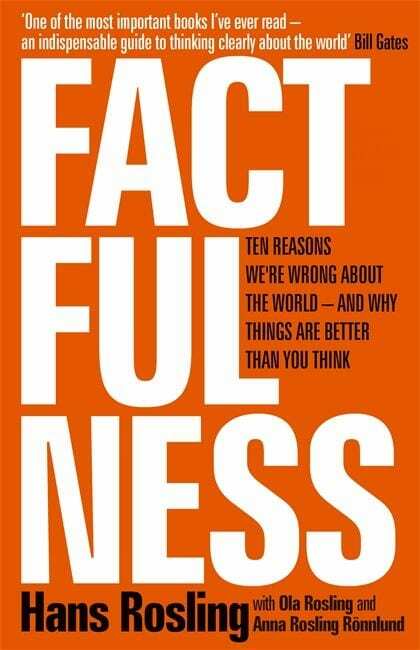 I urge people of all ages to read ‘Factfulness: ten reasons we’re wrong about the world and why things are better than you think’ by Hans Rosling. It challenges all our assumptions about the world, will make you question everything you ever believed and includes fascinating and honest anecdotes about his life as a doctor in rural Africa. 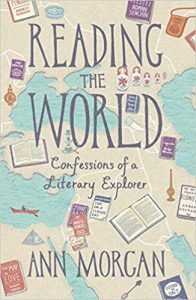 My enthusiasm was revived when English teacher, Jo Wayman mentioned that she is currently reading around the world. It seems to offer so many benefits – from starting a conversation about books with people from different nations or backgrounds to opening our minds to different writing styles, settings and viewpoints. 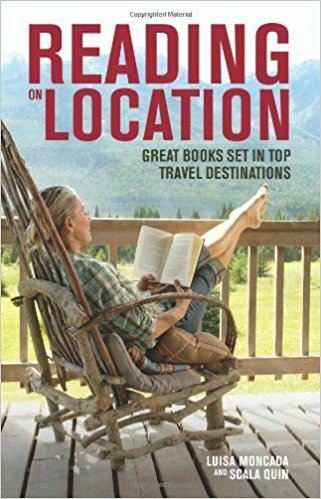 If we read books by authors from our holiday destinations we are likely to gain insights into the culture, history, politics and art of that country. Not to mention that is works well with the international outlook of the IB (International Baccalaureate) and our efforts to encourage diversity. As you holiday in a wide range of different countries (books set in destinations within the British Isles are fine too) why not join in with our summer reading challenge? Wherever you are we want to hear from you! Take a picture of yourself reading in front of a landmark in your chosen country. Here are a few recommendations – we will be adding to this over the summer holidays. Germany: ‘Why We Took the Car’ by Wolfgang Herrndorf. Recommended by my German friend as a great and enjoyable novel for teenagers. Or read it in the original German as ‘Tschick’? Israel: ‘A pigeon and a boy’ by Meir Shalev recommended by Mrs Wayman’s Israeli friend. Italy: ‘I’m not scared’ (Io non ho paura) by Niccolo Ammaniti. A suspenseful novel, moving and with an evocative sense of place – set in Sicily. Japan: Any of Murakami’s novels. A number of IB classes have read ‘The wind-up bird chronicle’ as one of their works in translation. or for a more contemporary novelist, books by Chimamanda Ngozi – ‘Purple Hibiscus’ or ‘Half of a yellow sun’ set in the times of the Nigerian civil war. We are keen to build up a list of recommended reads from as many countries as possible and create a huge map and display in September. 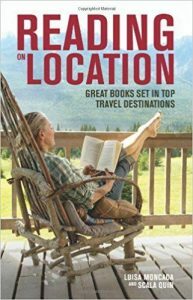 TripFiction is a website to help you find books set in locations – you can search for your destination country and add your own suggestions. Be curious and open to changing your ideas Reading the world requires you to let go of your assumptions about many things – from morality and history to what counts as a book in the first place. This can be challenging but also hugely rewarding. As far as possible, try to keep an open mind. Make the quest your own Many of the people I hear from tell me that they’re using my list as a guide. It’s great to know that it’s useful and I hope that the Book of the month reviews help keep it fresh. However, there are so many amazing books out there and a huge amount has changed since I read the world in 2012. Thousands of brilliant new translations have been published, in some cases opening up the literature of countries that had nothing available in English during my quest. Go at your own pace You don’t have to read the world in a year. You don’t have to read it in ten years. It’s much better to go at a pace that you can sustain rather than to drive yourself frantic by trying to cram reading into every spare moment and turning it into a chore. Instead, find a window of time (even if it’s just 15 minutes a day) that you can dedicate to reading and stick to that. And if you find yourself wanting to spend more time reading as you go along – great! Use libraries and other reading resources to read for free Reading can be expensive. Even with the generous book gifts I received from strangers, my original quest cost me several thousand pounds. This can be prohibitive, especially if you live in a part of the world where books are relatively expensive. There aren’t always easy solutions. However, where they exist, libraries can be a fabulous resource for bookworms. Not only do they make books freely available, but they will also often order in titles you request. For people in particularly difficult circumstances, there are charities such as Book Aid working to supply books. Be patient and use your initiative It’s very difficult when you come to a country that has no commercially available literature in English. What you do about this will depend on how much time and energy you have. During my quest (as you’ll see if you read the posts for the Comoros, Panama and São Tomé and Príncipe, to name a few), I resorted to all sorts of outlandish things to try to source texts, including contacting charities, academics and students working in the region, and tracking translators down through social media. There is no magic solution to ticking off these countries. However, the good news is, it’s getting easier. Since my project, literature from several previously off-limits nations, including Madagascar and Guinea-Bissau, has been released in English. I’m hopeful it won’t be long before every UN-recognised nation has something available in the world’s most-published language. I’ll do my best to keep you informed. Watch this space! 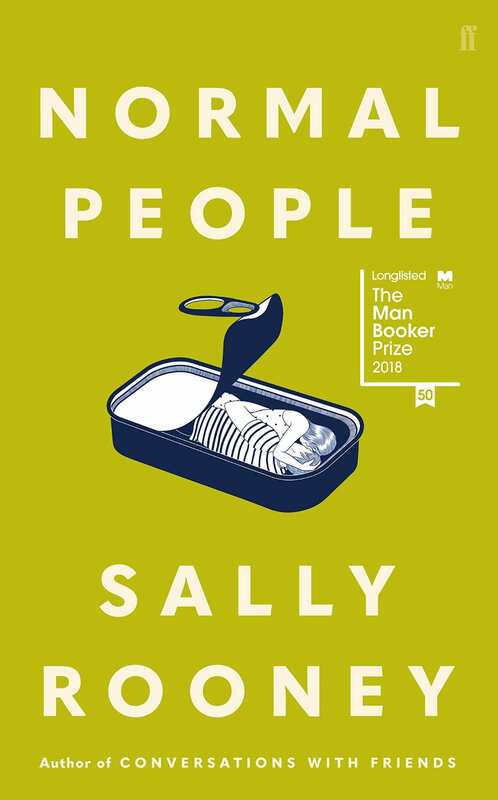 This Carnegie Shortlisted novel is a cracker! 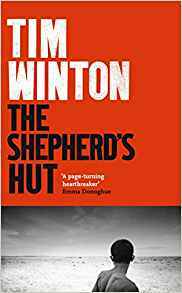 A thriller, a survival story which gradually reveals events on a compound controlled by Father John. The teen protagonist Moonbeam is a well drawn sympathetic character and you will her on as you race through this gripping book.